HANA Tutorials: How to load data into SAP HANA from flat file? 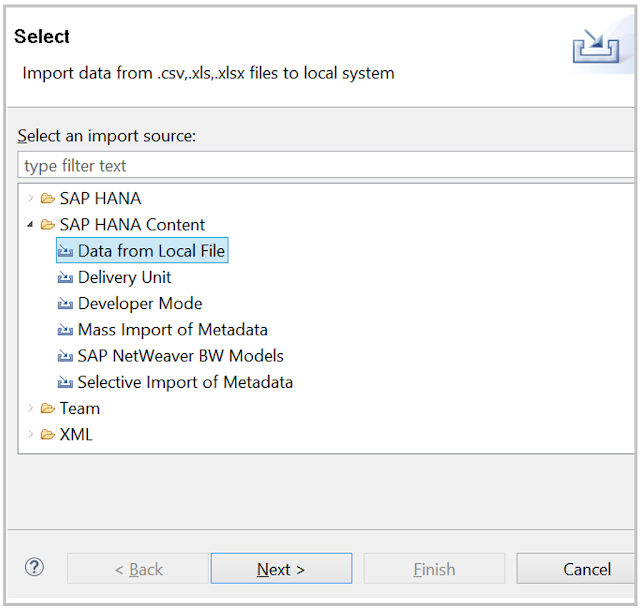 Requirement: You want to manually upload the data in SAP HANA from a flat file or excel document. 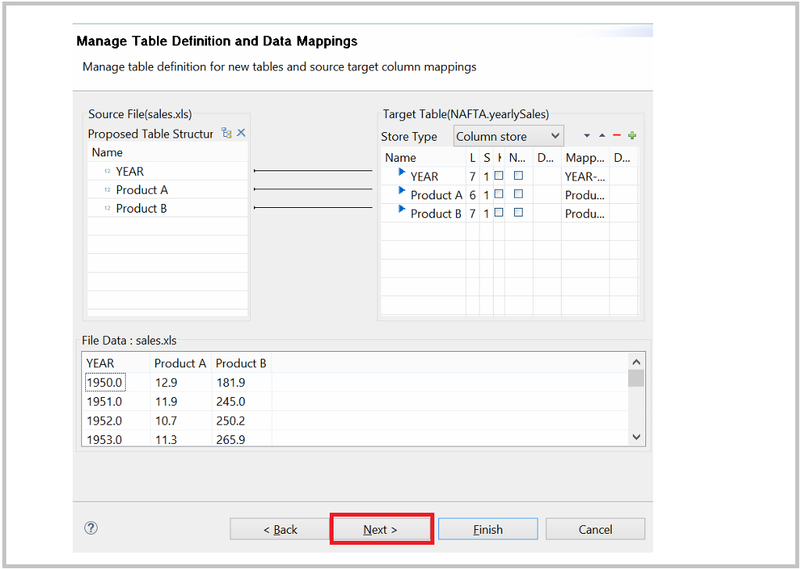 Prerequisite: You need a database user with IMPORT system privilege and you need INSERT Privilege granted for target schema. 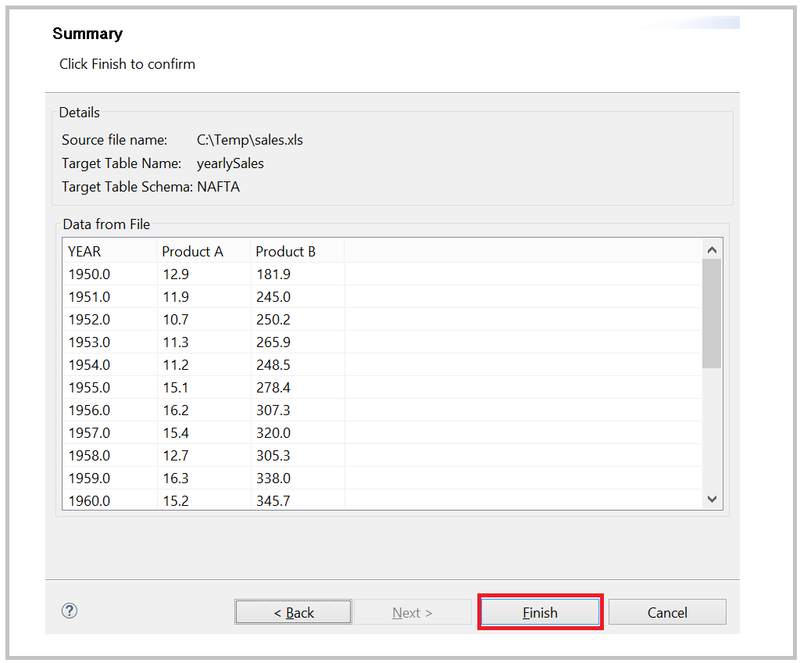 Select the source system and you will see following screen. 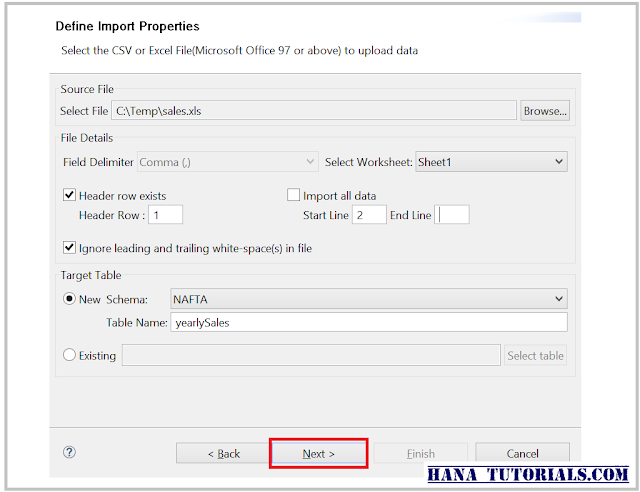 Here we will select "NEW SCHEMA : TABLE NAME" - this will create a new table in the selected schema with the metadata from the flat/excel file. 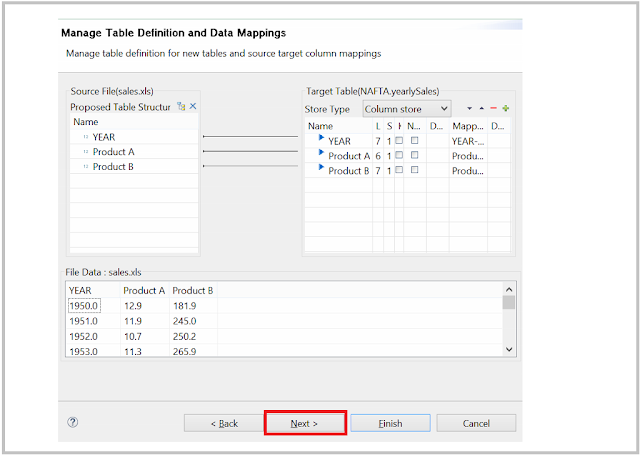 If we select the "EXISTING" option then the data will be appended to table selected. 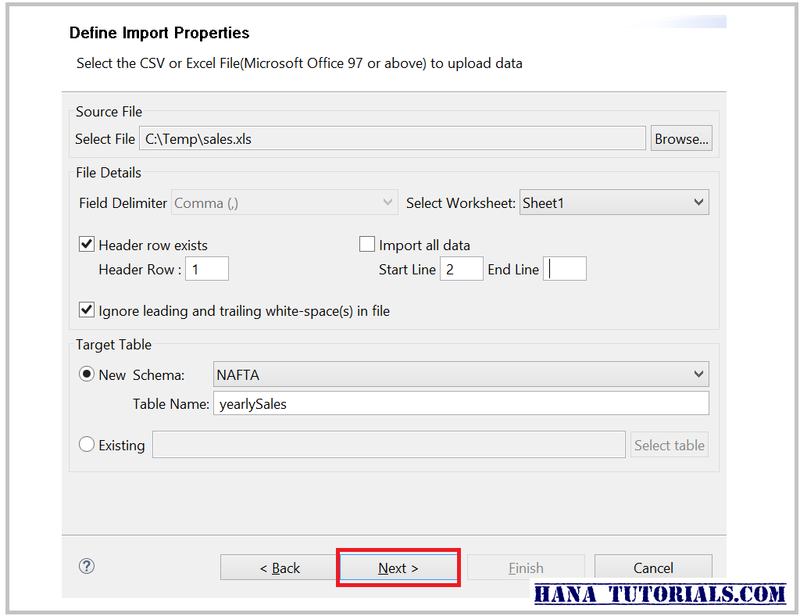 Below screenshot shows the metadata captured from flat file and based on that information HANA automatically suggested the column names and mapping.If required,we can change the data type or select primary key of new table. If you are satisfied with the proposed mapping you can press next and it will show the confirmation screen. 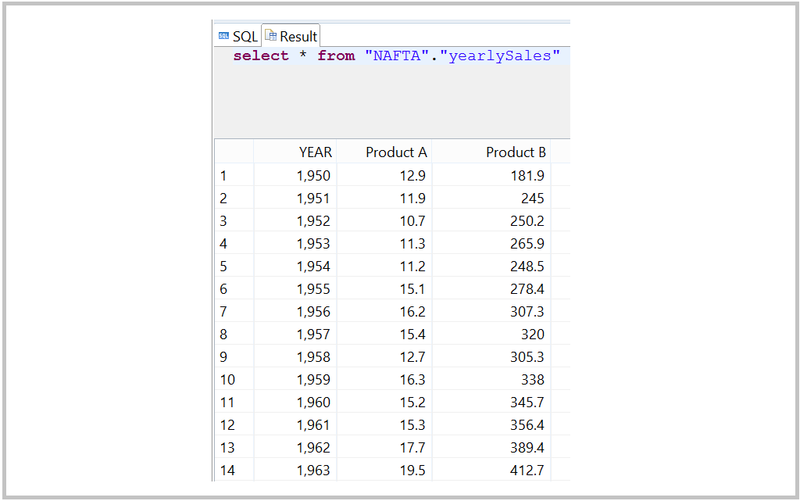 Press finish to import the data in SAP HANA. 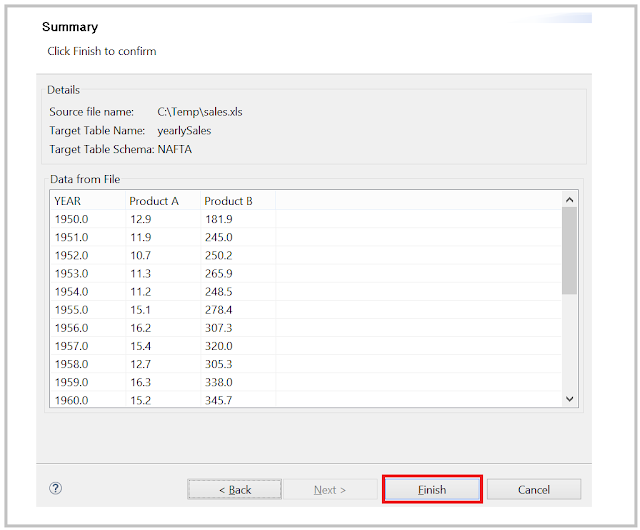 Now we will issue following Select statement to make sure the new table is crated and data is loaded. 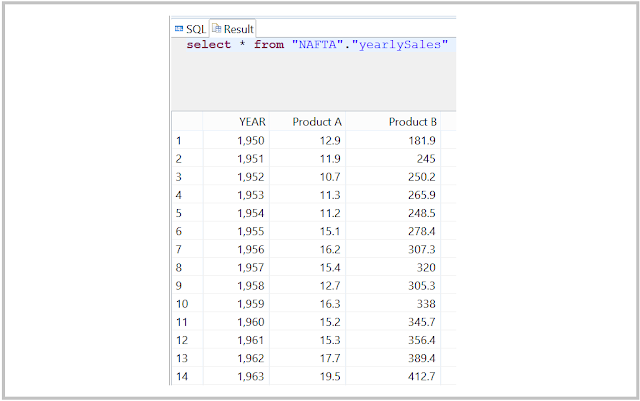 In the above screenshot you can see that a new table is created in SAP HANA with the data uploaded from flat file.